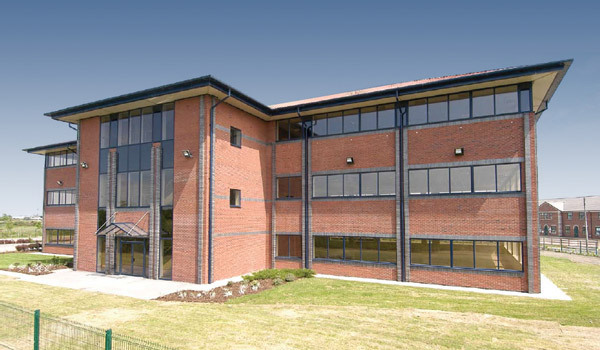 Due to sustained growth, Norbain is pleased to announce that they have relocated their North office to larger premises in Bispham. These new premises have allowed Norbain to house their expanding team and provided them with an upgrade in facilities, allowing them to hold training sessions and host customer meetings. In order to minimise the impact of the move on customers, Norbain has kept the same telephone numbers and norbain.com has been updated to reflect the change in address details.